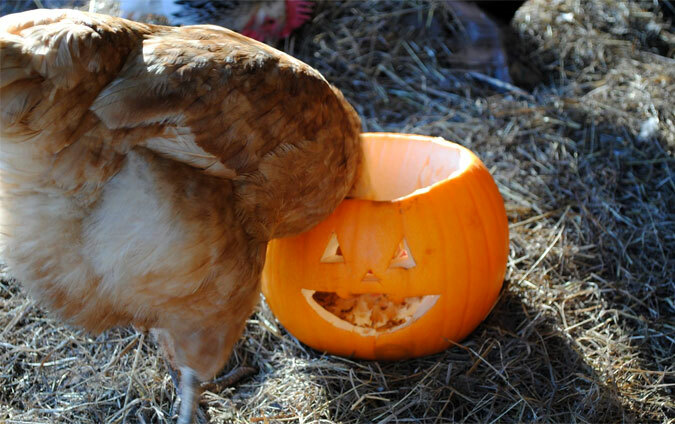 Earlier this month we decided to celebrate World Egg Day by donating £50 from every Eglu sold that day to the brilliant British Hen Welfare Trust. Thanks to your chicken coop purchases we managed to raise £700 for the BHWT, enough for them to buy 20 new poultry crates. Each crate will allow them to transport a dozen hens for rehoming, allowing even more ex-commercial hens to be given a wonderful new life. And that’s not the only good news for the BHWT this month. They have just been chosen as the British Veterinary Nursing Association’s official Charity of the Year. 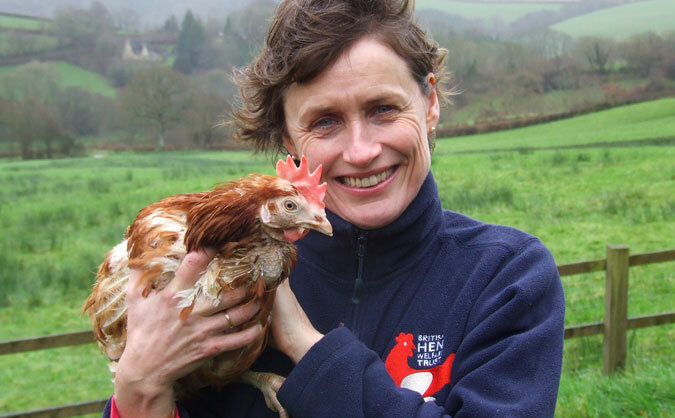 Not forgetting it’s their 10th birthday this year, and the fact that they’ve almost reached their target of re-homing half a million hens, 2015 has turned out to be an eggstraordinary year for both them and an whole lot of chickens! We love getting your feedback on our products and it’s great to see how much you’re loving your Eglus this month. If you’ve been thinking about buying an Eglu Cube, these reviews may just help you decide that it’s the chicken coop for you! 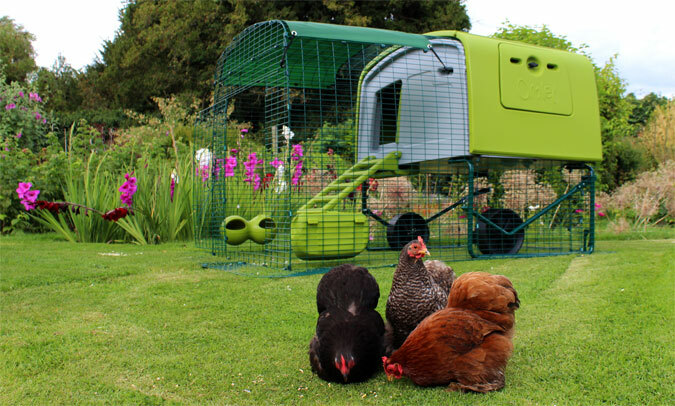 Find out more about our best-selling Eglu Cube Chicken Coop here! 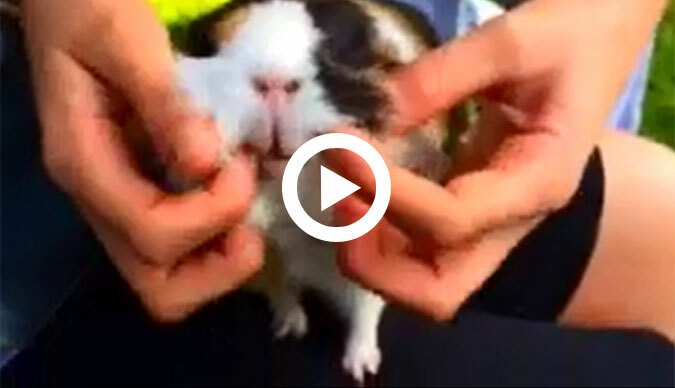 How much do you love your guinea pig? As much as Ella and Ruby Dawes? They were the deserving winners of our recent Outdoor Guinea Pig Run competition due to their clear passion for piggies. We asked you to make a film showing what your guinea pigs mean to you and we got a brilliant response. Your videos included performing pets and sensational singing but we were most impressed with Ella and Ruby’s well-thought mini documentary. When we told their Mum the good news she said “the girls are going to be absolutely thrilled and so are our guinea pigs”. You can watch the girls’ prize-winning video here and find out more about the Outdoor Guinea Pig Run here! The time of ghouls and ghosts is upon us again and that means it’s time to pick up your pumpkins and get creative with carving. With a £50 Omlet Voucher on offer for our favourite design, its a great excuse to get in the spirit of Halloween and show us what you’re made of. Email a photo of your petrifying pumpkin to stephanie@omlet.co.uk, send us a tweet or post on our Facebook page for your chance to win. The closing date for entries is Sunday 1st November. Not sure what to do with the insides? 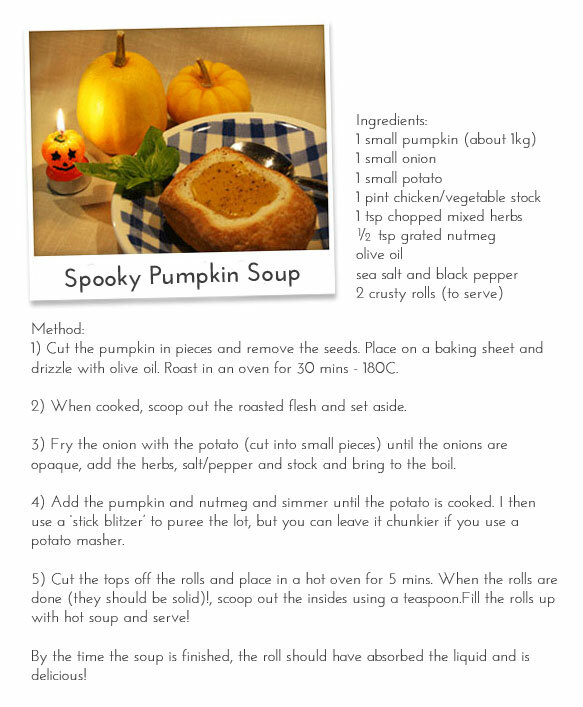 Why not try Tom’s tasty recipe for pumpkin soup!? With autumn well and truly here it’s the perfect time to stock up on some covers for your Eglus and Walk in Runs. With our great selection of Clear, Heavy Duty and Combi Covers, your pets will have the freedom of being able to roam around their run whatever the weather, without the need for a quick blast of the hairdryer afterwards. Order your covers today and take advantage of our 3 for 2 offer. 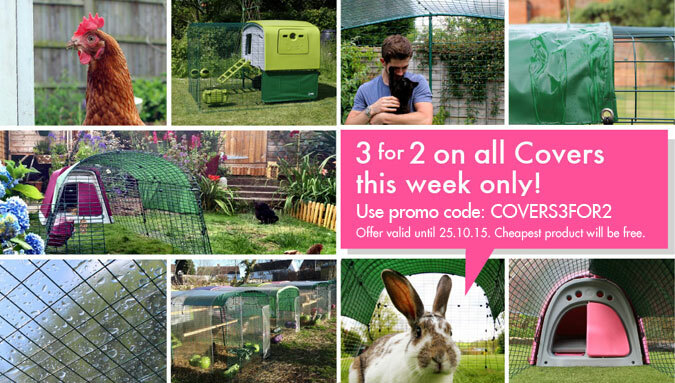 Just add three covers to your shopping basket, enter promo code: COVERS3FOR2 and the cheapest one will be free. 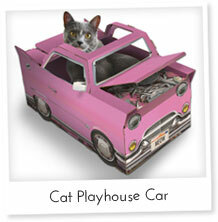 But be quick – the offer ends this Sunday! 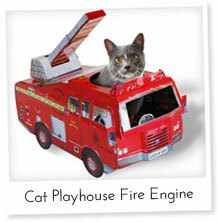 We are very eggcited to have a new Egg Skelter product now in stock. Egg Skelter 12 has all the benefits of its big brother but at a smaller size and prize. 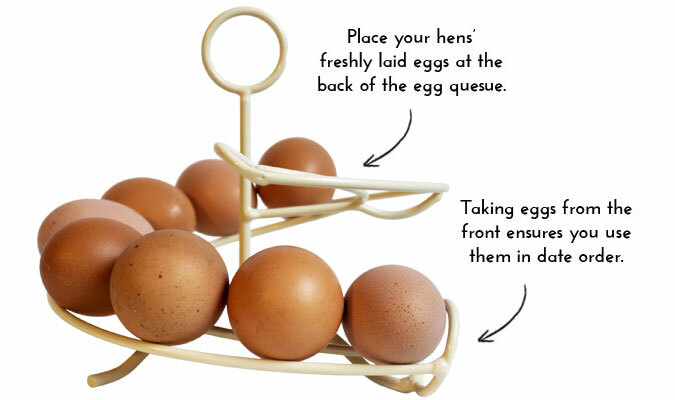 Holding a dozen eggs, this spiral storage rack will keep your eggs in date order so you always know which one to use first. This is great for chicken keepers with just a couple of hens, or small families that don’t need to buy 24 eggs at a time. Cream in colour, it will look great in any kitchen while showing off those brown eggs beautifully. Simply add eggs to the back and take from the front – easy! Egg Skelter 12 is available to buy at a special introductory price of just £9.99. 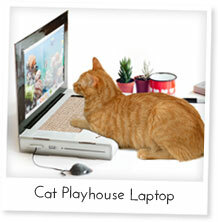 (Usual price £14.99). Order yours by 30th November to take advantage of this eggcellent offer!